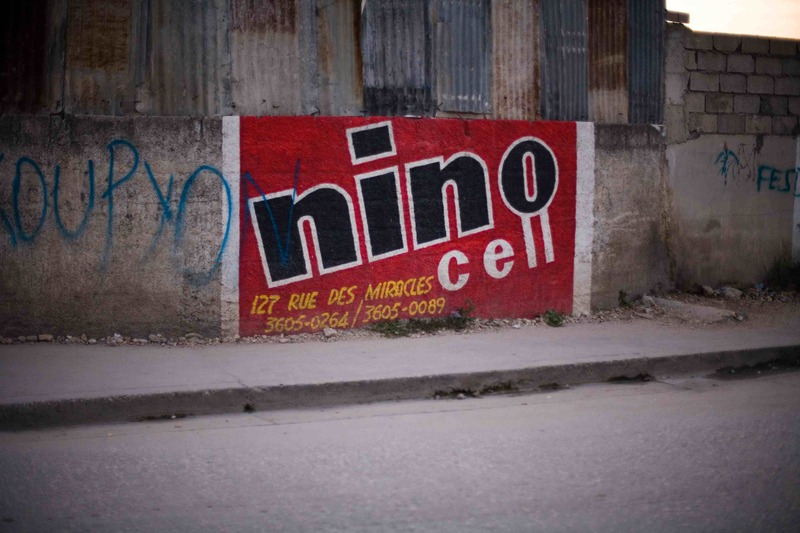 In August of this year, Keith Lane, professional photographer and a member of the TechChange team, went to Haiti to document, through photography, whether and how the country is recovering since the devastating earthquake in January. I had a chance to sit down with Keith and ask him about his trip, what he observed and what he imagines the future holds for Haitian people. *Please note that this interview was conducted in early September, shortly after Keith returned from Haiti. 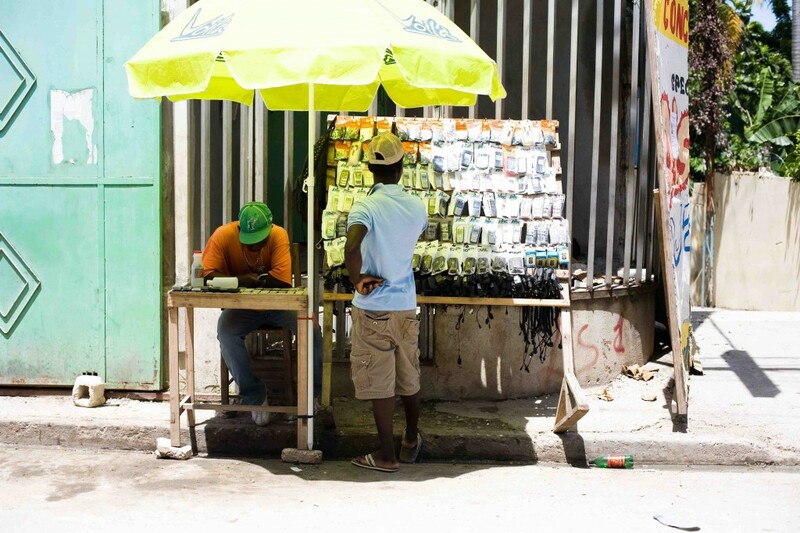 Considering our constant interest in how communication technologies can facilitate social progress, Keith investigated how mobile phones were being used by ordinary Haitians to rebuild their lives or just stay connected with each other. 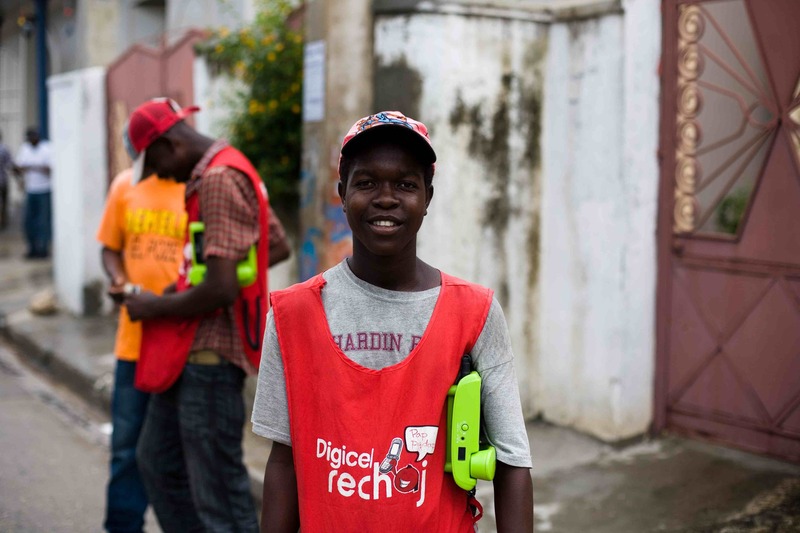 Keith observed many people in the street or public places with mobile phones and he was told that these everyday wireless, handheld devices were being used to track down and map the the earthquake as well as transmit information to coordinate relief. 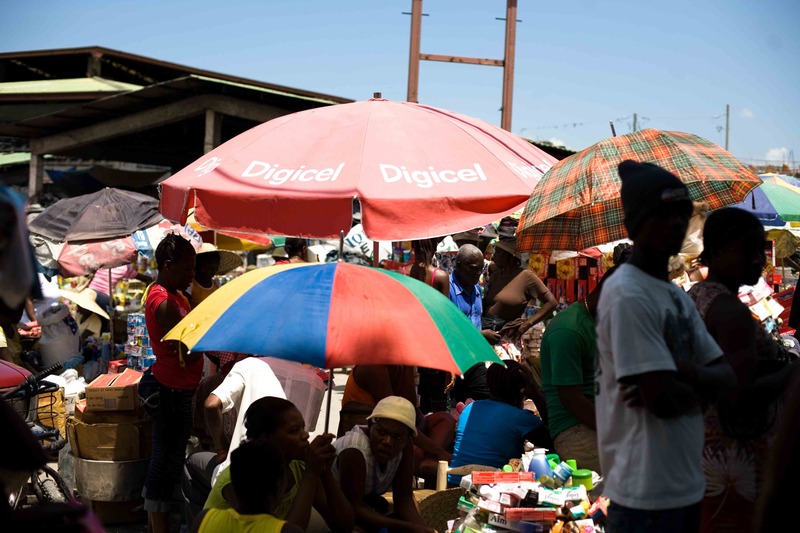 For those people who did not own a mobile phone of their own, Digicell, which is the largest cellular company in Haiti, had agents on the ground carrying devices which they basically rented out to individuals for a charge of a couple of gourde (approximately forty gourde is equivalent to $1). 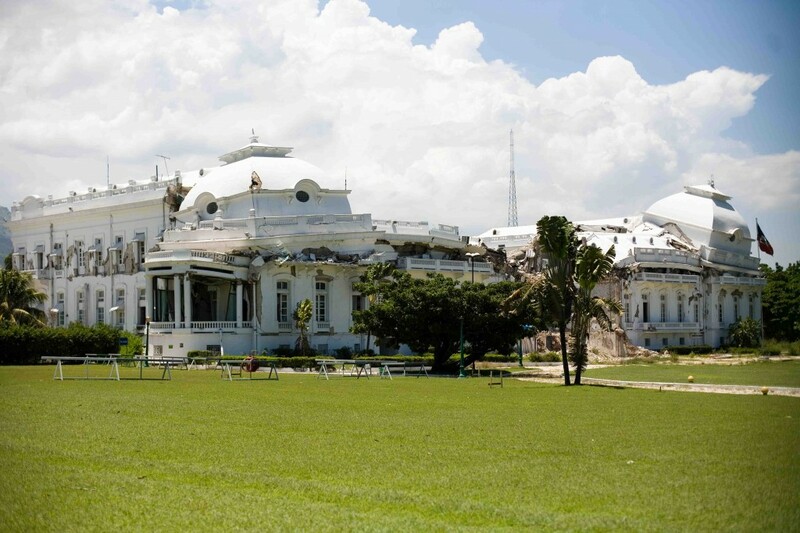 It’s estimated that more than a million people were displaced from their homes because of the earthquake. 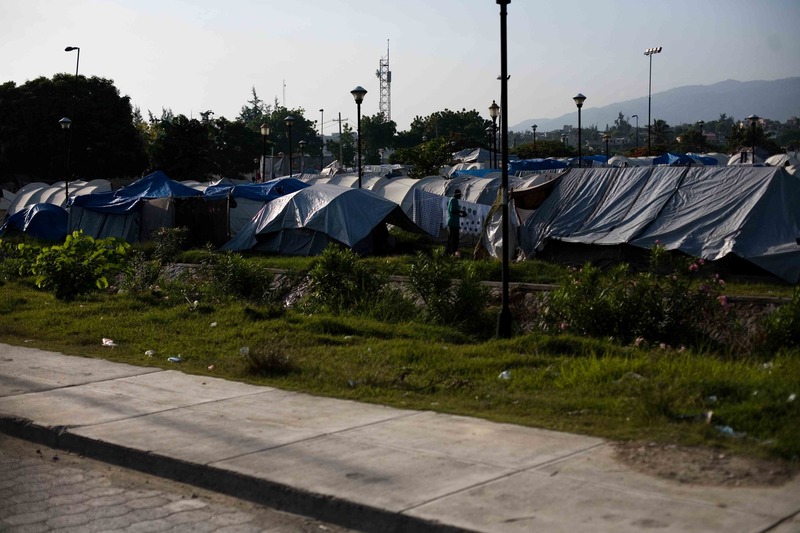 No one really knows how many people are still living in tents. The U.N. distributed so many tents but the question is, who got those tents? Where are they being used? 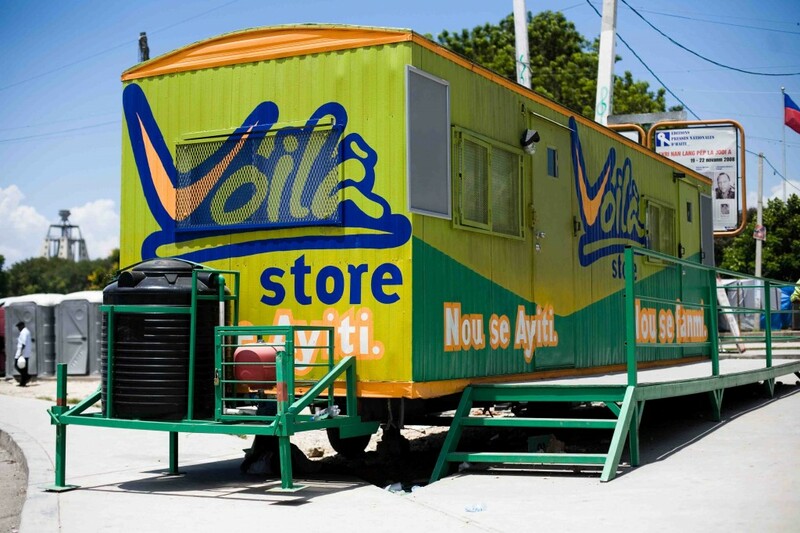 You’ll see tents in people’s homes, business, on the sides of roads. Keith explained to me the urgency for stable homes for people. 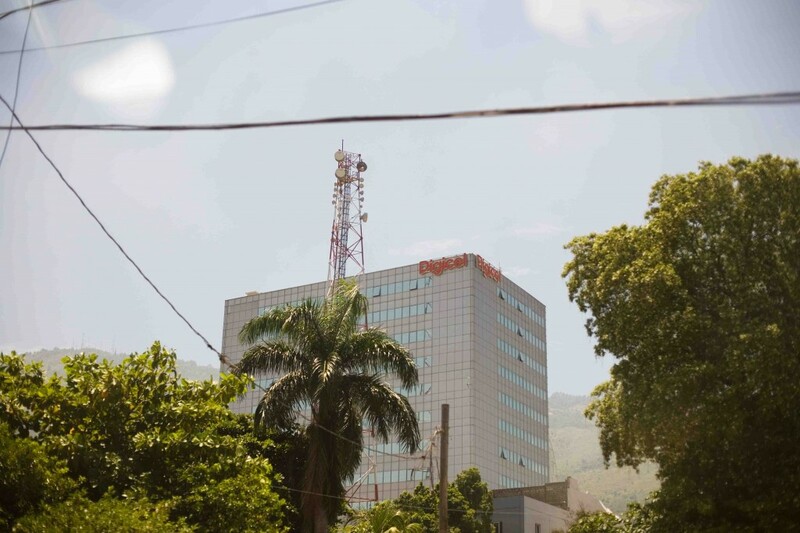 “Haiti is an extremely expensive country. Resources are not cheap and they have to import everything.” People have been left with no jobs, no infrastructure and almost no government support. 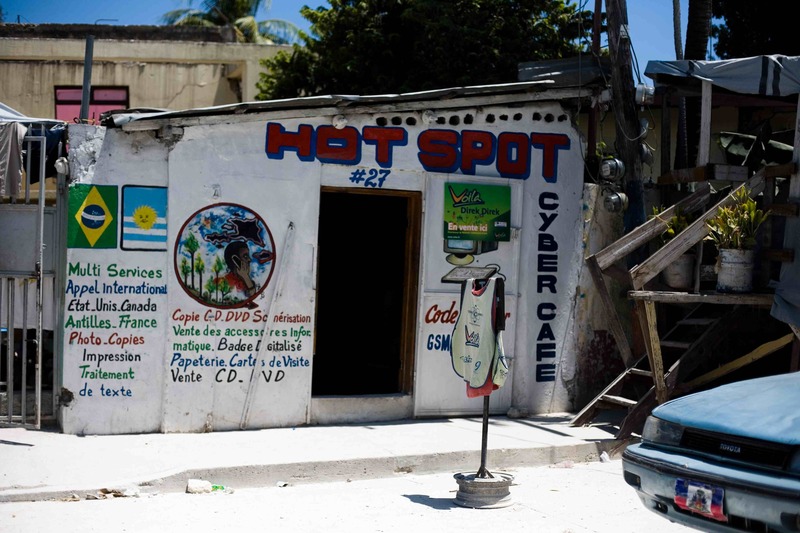 Keith also noted the potential for mobile banking in Haiti which did not exist while he was there in August. Keith tells me he would love to return to Haiti and take a look for himself how things have changed next year. We, too, hope that Keith will be able to return and provide us with updates. Here, I have compiled a few of the most striking images Keith took while on his trip. Enjoy!